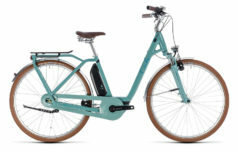 Your comfortable urban companion delivers classic looks and a comfortable ride with a modern twist. 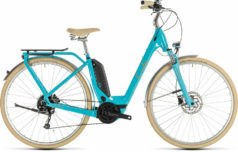 The environmentally friendly Cromford 1 ELS series allows you to embrace the future with a low-step frame and exceptional position adjustability to offer an affordable bike that is easy to control and smooth to ride. 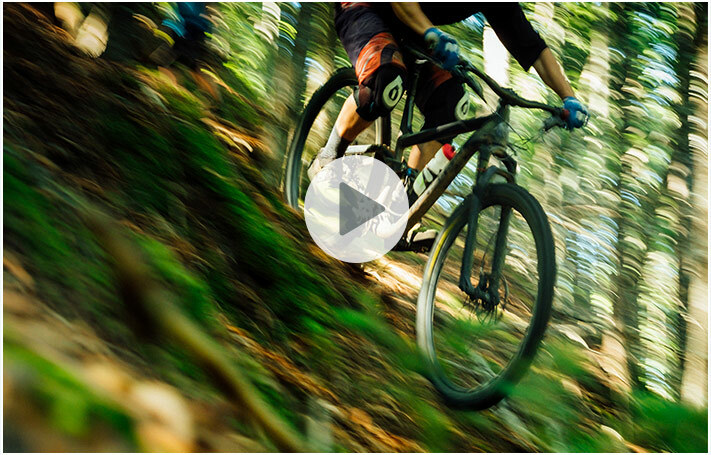 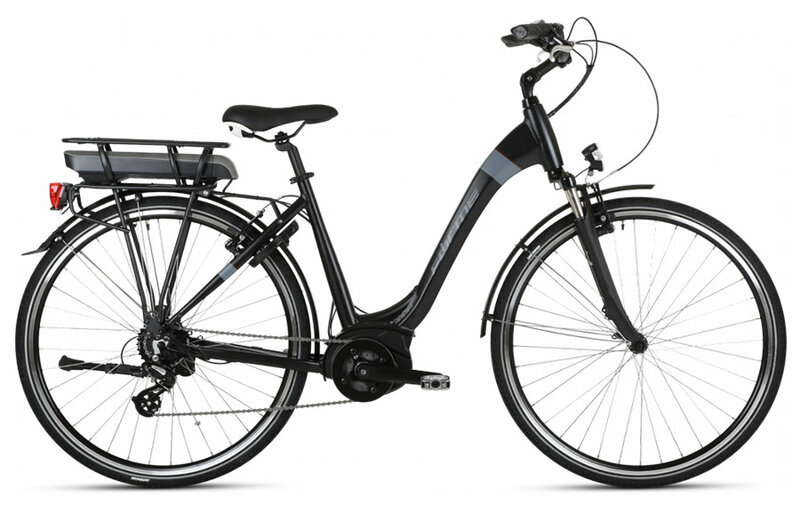 Fancy taking this ebike for a test ride yourself? 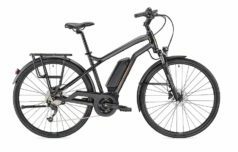 We think it’s important to make sure this ebike feels perfect for you so come along and have a free test ride! 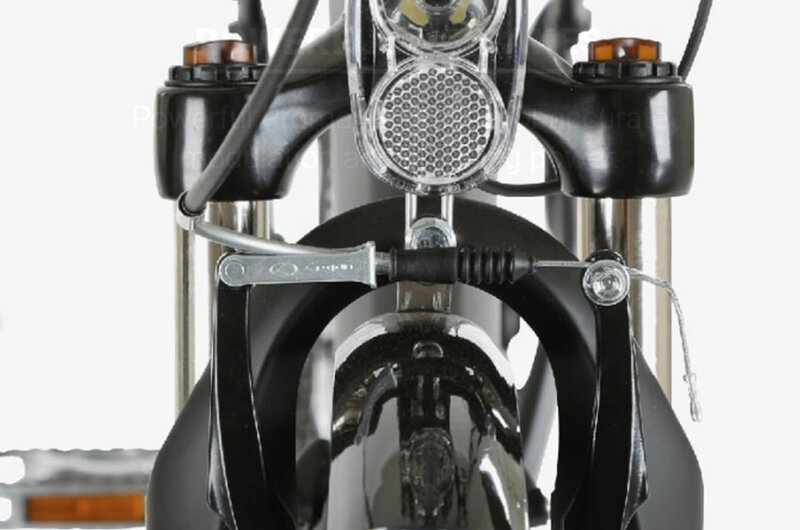 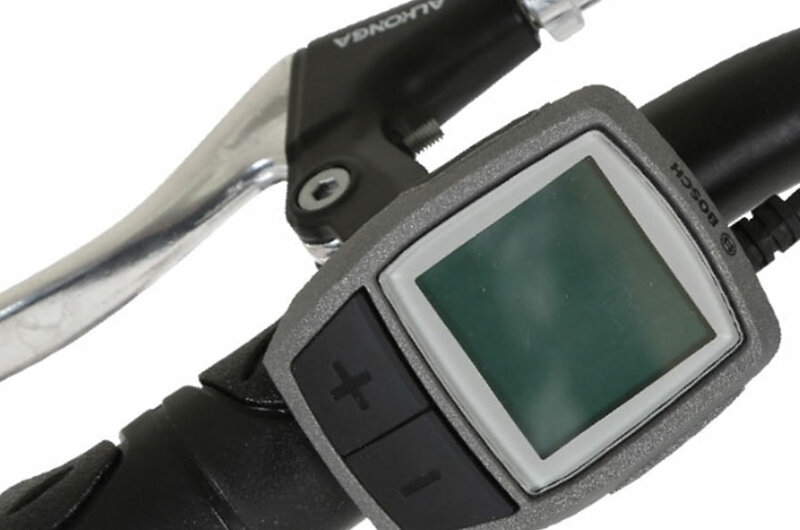 2 weeks free insurance cover for all ebikes! 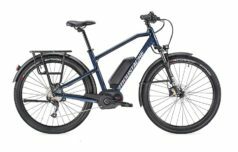 Is this the right ebike for me? 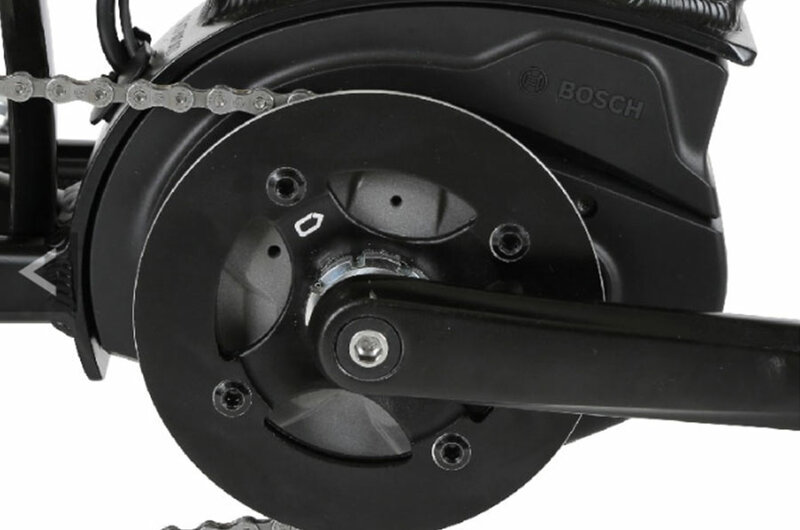 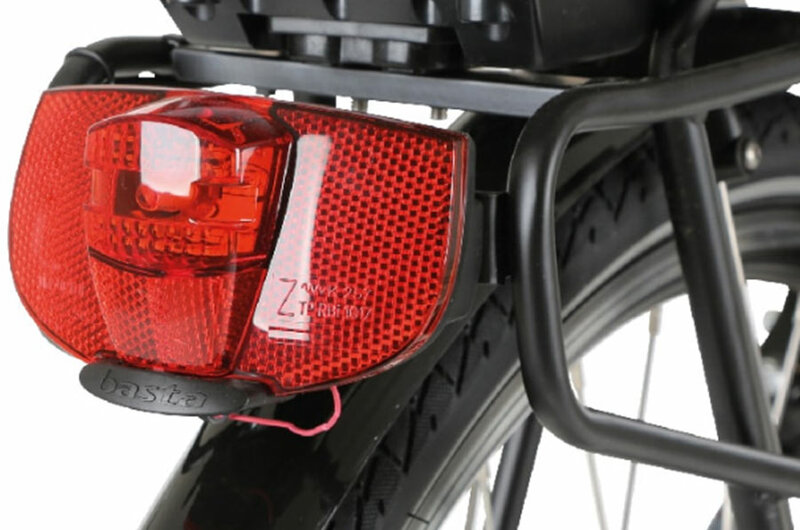 The Forme Cromford gives a cost-effective entry point into the world of Bosch equipped crank-driven electric bikes. 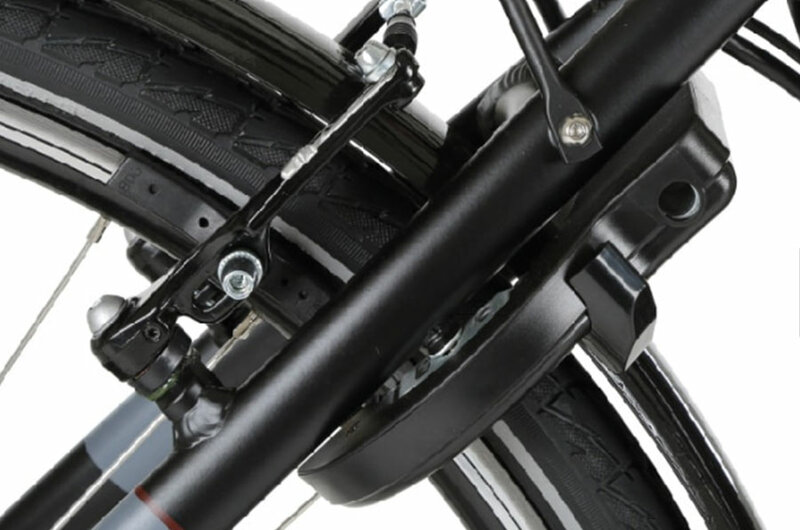 It’s a well-made, well-spec’d ebike and is perfect for cruising around town. 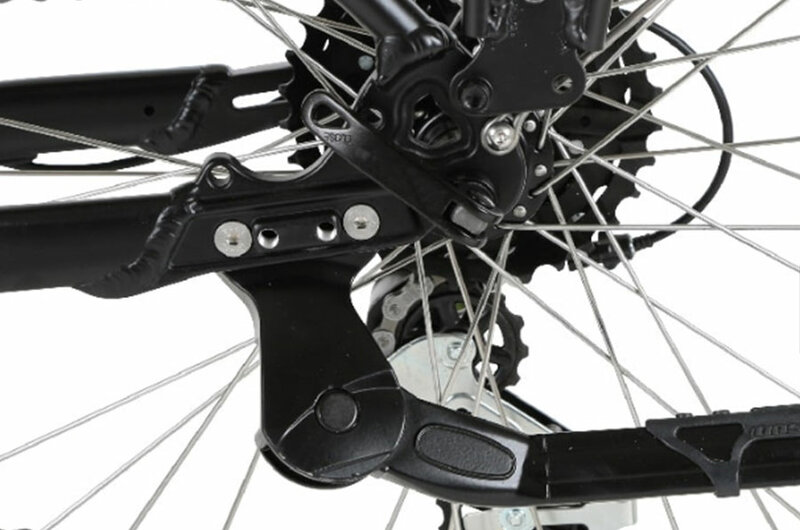 "...thank you for the excellent service from Velospeed"